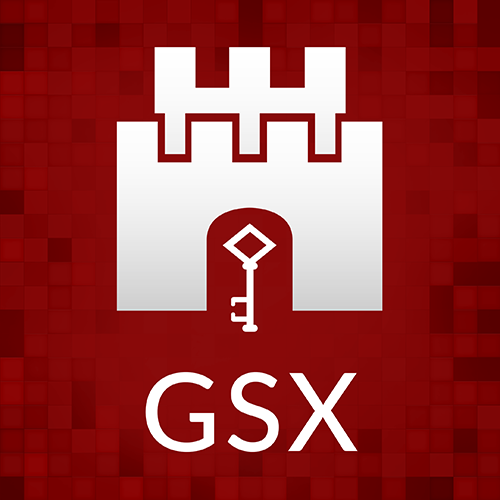 What Markets does GSX operate? GSX operates two markets, the Main Market and the Global Market, providing access to capital for funds and debt issuers of all sizes and at all stages of development, and whatever their objectives in coming to market. The Main Market is the Gibraltar Stock Exchange’s EU regulated market as defined in the Markets in Financial Instruments Directive (MiFID). The Main Market is recognised by ESMA and HMRC (UK tax authority). Issuers (except for Open-Ended Collective Investment Schemes) must publish a prospectus in accordance with the Prospectus Directive. What is the Global Market? The Global Market is the Gibraltar Stock Exchange’s self-regulated market. It is a Multilateral Trading Facility (MTF) as defined in the Markets in Financial Instruments Directive (MiFID). What are the differences between the Main Market and the Global Market?